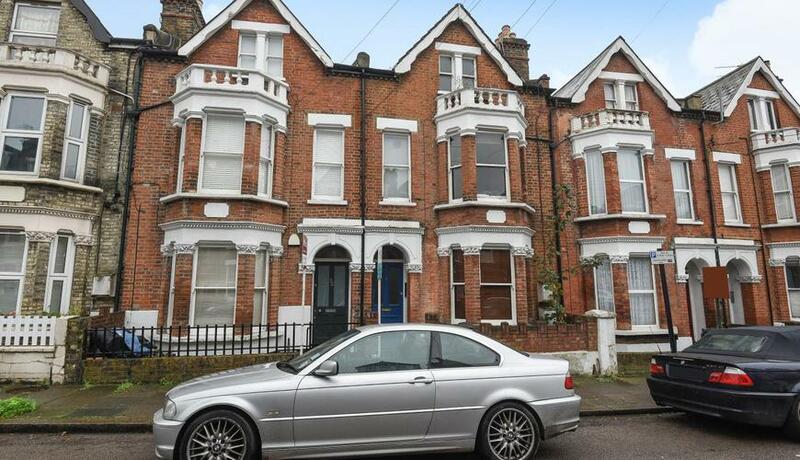 We are delighted to offer this Victorian one double bedroom garden flat to market which offers almost 600 ft of well proportioned accommodation. 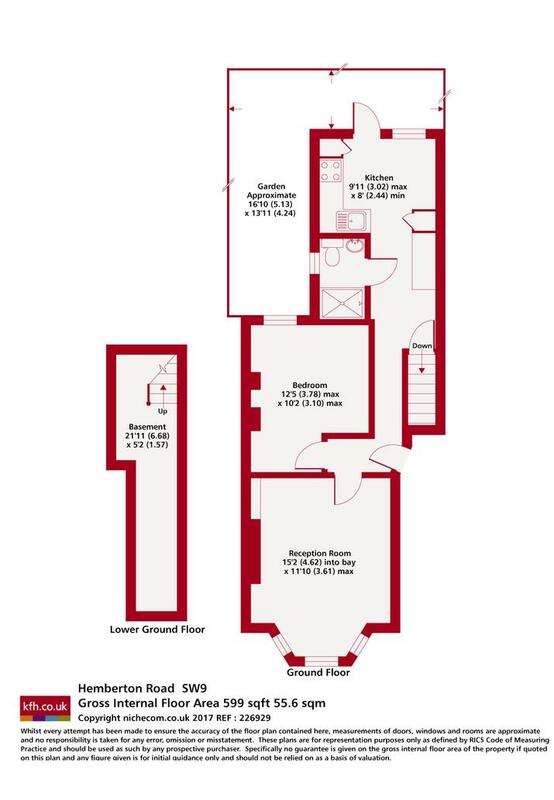 Located within close proximity of Clapham North tube and Clapham High Street amenities overground links to central London. early inspection is advised to avoid disappointment.